Nokia is starting its second year as a new-look Android maker but it already has a big portfolio to build on and a solid market position to build from. More importantly it has a great relationship with Google which has enabled Nokia to supply its phones with fast, clean as well as up to date and secure software. 2017 brought us a couple of midrange Nokia phones with solid specs at low prices and its first Android flagship in the sensible Nokia 8. 2018 is starting like more of the same - sensible midrangers, but we'll have to wait for Nokia's true 2018 flagship. From its Mobile World Congress 2018 lineup we'd pick the Nokia 8 Sirocco as the top gun of the pack. It may be something of a Nokia 8 rehash, on paper, but make no mistake, this is an honest to goodness flagship in person. 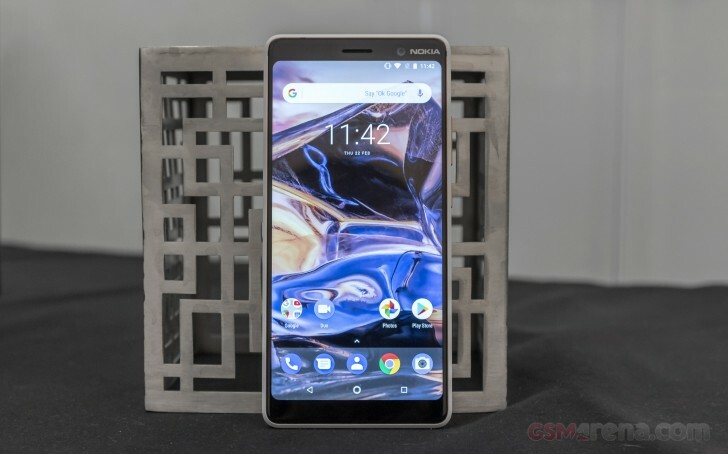 The Nokia 8 Sirocco - the Sirocco bit being a nod to Nokia's stainless steel 8800 Sirocco slider from back in the day - shares the Snapdragon 835 chipset and 6GB of RAM of the Nokia 8, but adds a bigger 5.5-inch p-OLED QHD display, IP67 water proofing, all new dual and front-facing cameras, Wireless Charging and a lovely dual Gorilla Glass 5 body with a stainless steel frame in between. 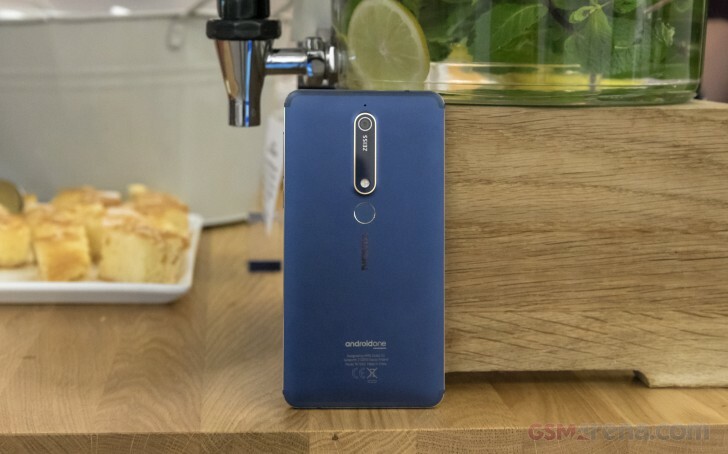 The Nokia 8 Sirocco will be available in April for €749. Next up is the Nokia 7 Plus - Nokia's first 18:9 smartphone. While it's not technically a flagship, because of its use of a Snapdragon 660, it does have flagship-grade build quality, display and cameras. 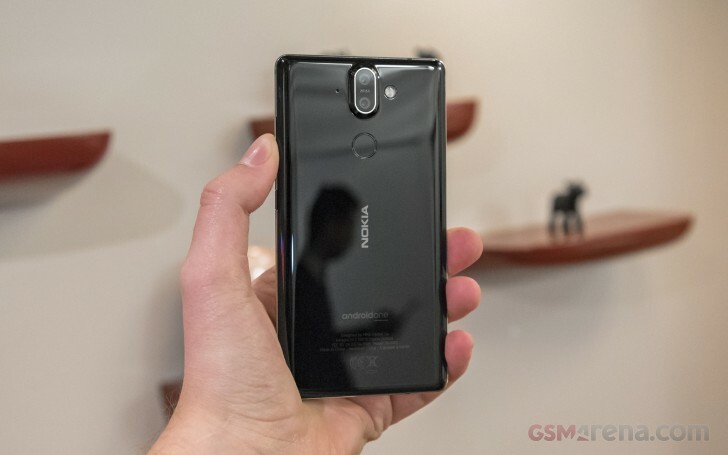 The Nokia 7 Plus is machined from a single piece of aluminum and then covered with 6 layers of paint for a grippier finish, which Nokia likens to ceramic. The phone comes in either Black or White with Copper accents. The look and feel is reminiscent of a Google Pixel 2 XL. The Nokia 7 Plus will be available from April at €399. Next up is a phone, we're already familiar with. The Nokia 6 (2018) is already official so we know all about it. 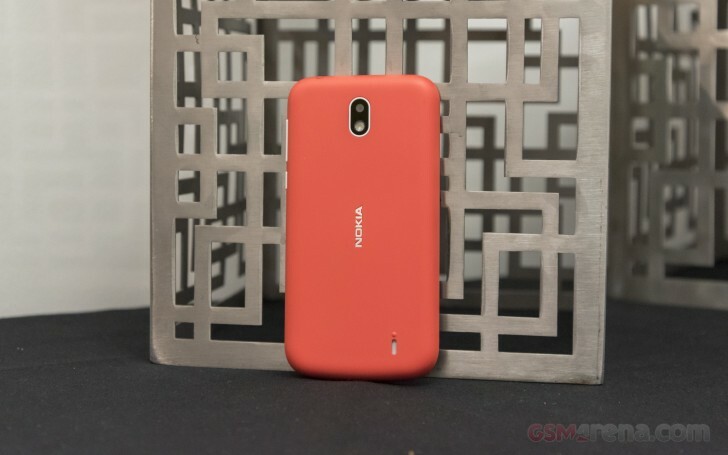 It has retained the screen, camera and battery but has a faster Snapdragon 630, which Nokia claims makes the 2018 Nokia 6 60% faster than the 2017 model. The Nokia 6 (2018) also features two toned anodization and comes in three finishes - Black with Copper accents, White with Iron accents and our favorite - Blue with Gold accents. The Nokia 6 (2018) will be available starting April for €279. The Nokia 1 is Nokia's first Android Oreo (Go Edition) smartphone. It will arrive in April for the modest sum of just $85. For that price you'll get a simple but colorful plastic body, a 5MP camera with LED flash, 4.5-inch IPS LCD, quad-core MediaTek chipset with 1GB of RAM, 8GB of expandable storage and 4G connectivity. Being an Android Go Edition smartphone, the Nokia 1 has access to Google Play and the redesigned Google apps for smartphones with less RAM. 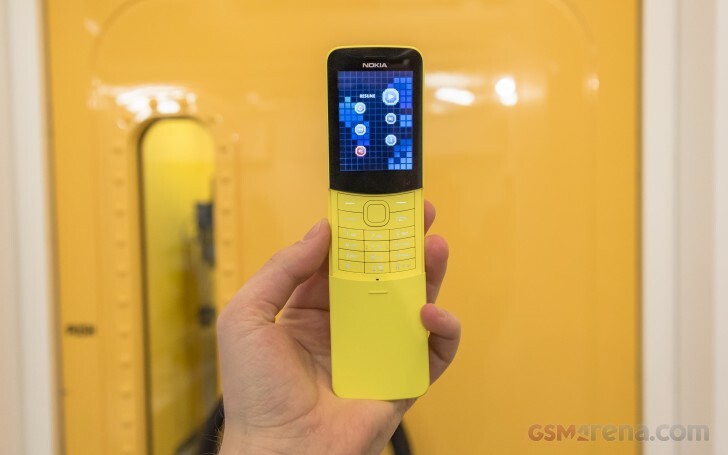 And finally there's the Nokia 8110 4G, a reimagining of the Nokia 8110 slide phone from 1996. The Nokia 8110 4G is built around the same platform as the Nokia 3310 4G making it cheap and simple and able to make and take calls on a 4G network. Bonus features - you can accept and end calls using the addictive mechanical slider. Body: Gorilla Glass 5, stainless steel frame; 140.93x72.97x7.5mm. Body: Aluminum body with two-toned anodization; 148.8x75.8x8.60mm. Body: Plastic body with removable back; 133.6x67.78x9.5mm. Body: Plastic slider feature phone.